RAK focus on developing IoT Middleware and supply end to end IoT solutions to customersdevoted to developing and supplying advanced IoT technology and services. 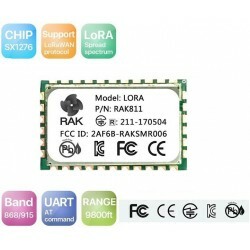 RAK supply three versions WIFI module which are high performance and low cost and low power. 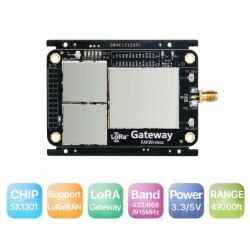 Lora IOT modules and kits will list all of the RAK lora iot modules and development kits and accessories. WisKey Open Source HW which included the WisNode,WisAP,WisPLC,WisCam,WisCore,WisLTE serises open source hardware. 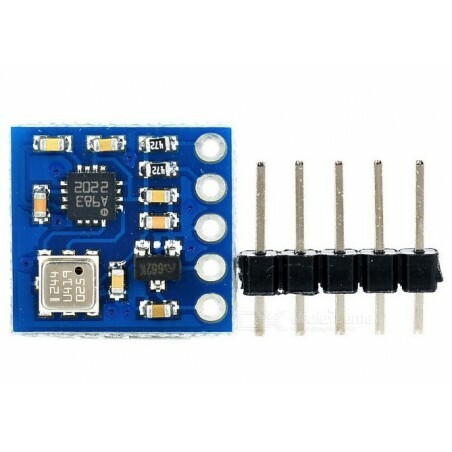 Lora IoT Solution Experience Kit is Raspberry Pi LoraWan Location system, LoRa Node Tracker Board GPS Module. 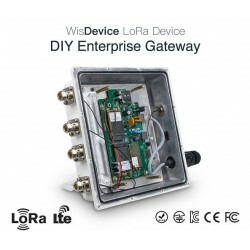 DWM-RAK7249 is The Enterprise DIY outdoor LoRaWan GATEWAY Builtin OpenWRT OS support 16 channel LoRa/4G/WIFI/GPS . DWM-RAK7249 is The Enterprise DIY outdoor LoRaWan GATEWAY Builtin OpenWRT OS support 8 channels LoRa/4G/WIFI/GPS . 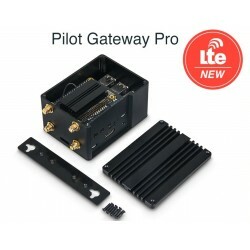 DWM-RAK7243 Pilot Gateway Pro Kit with Cellular & GPS modules for PoC Raspberry Pi 3B+, RAK2245 Pi HAT,RAK2013 Cellular Pi HAT.